A well-balanced beer that is fruity and refreshing! A well-balanced beer, great for any season! 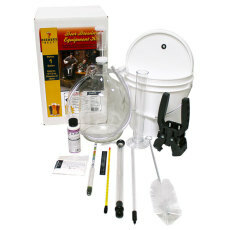 A one gallon beer ingredient kit from Brewer's Best! 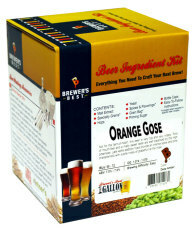 Incorporates spices and cranberry flavoring to create a delicious and unique beer! 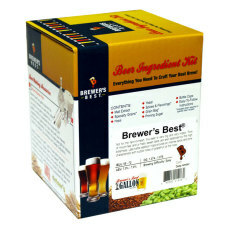 Incorporates hazelnut flavoring to create a delicious and unique beer! Incorporates Mandarina Bavaria hops for a citrus and tangerine hop character!